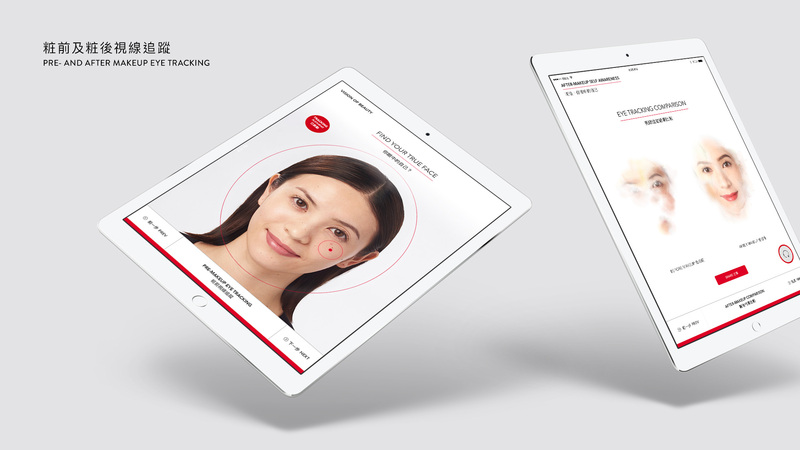 True Contour is our second retail marketing event for Shiseido in which we created an interactive application and art installation using the latest in eye tracking technology to allow women to experience and record just exactly which parts of their face they were most insecure about. As guests to the retail event participated in the interactive art installation we would first invite them to observe a portrait of themselves without makeup. Eye tracking technology will record exactly which parts of their face they focused on. 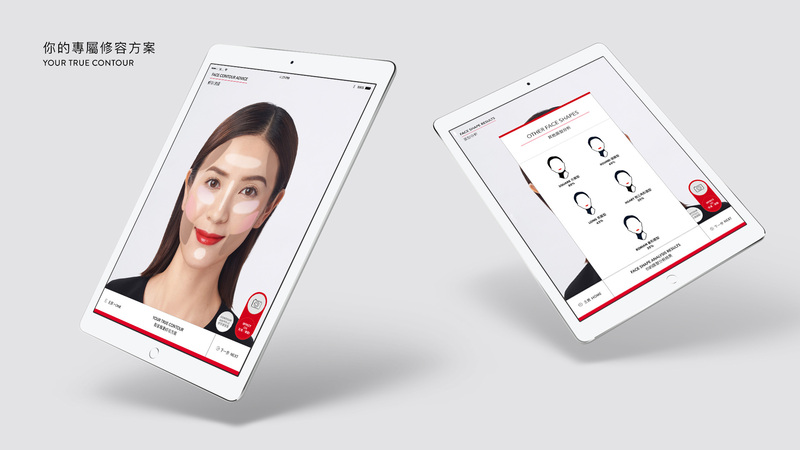 After a Shiseido make-up artist would apply the latest in contouring and foundation to the guest and invite them again to observe themselves. The results were eye-opening in the sense that most women would start observing parts of their face that they did not even pay attention to the first time around. The art installation hopes to prove that make-up does not hide but rather shows parts of your face that you would otherwise not notice because of your insecurities and tendency to just focus on the parts of your face you do not appreciate.